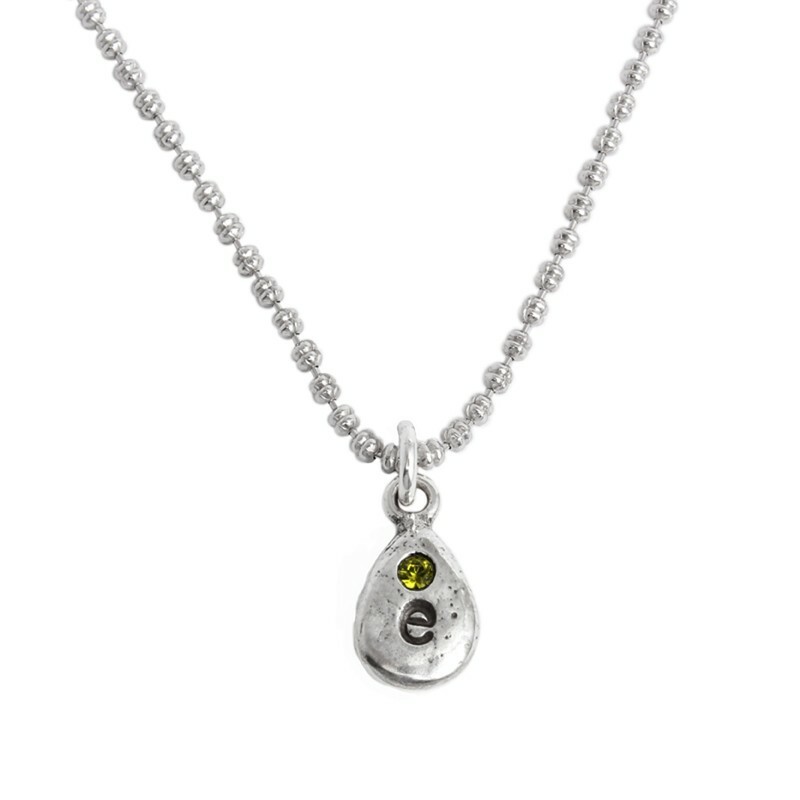 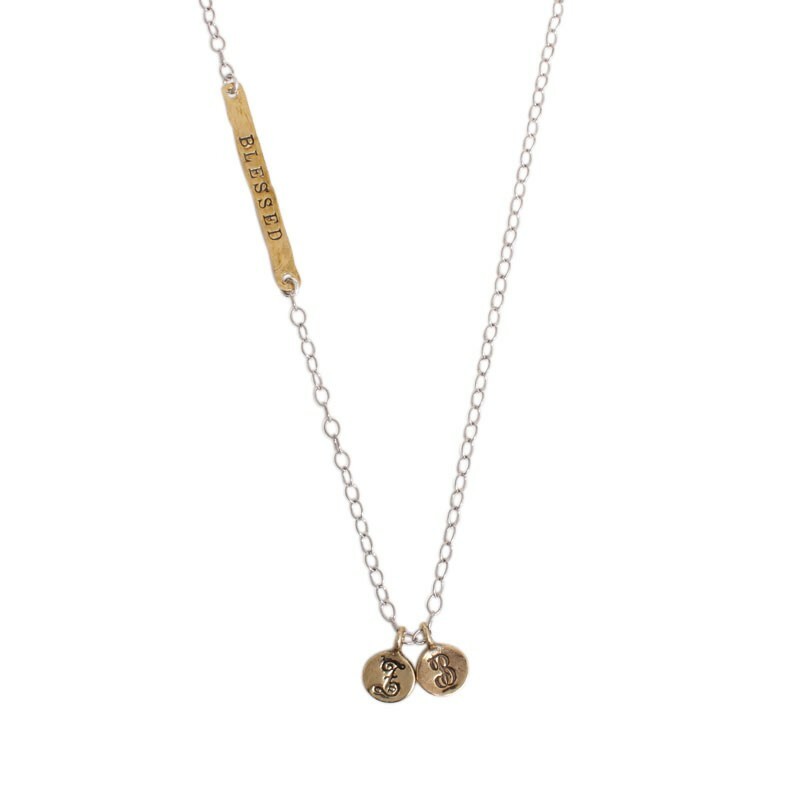 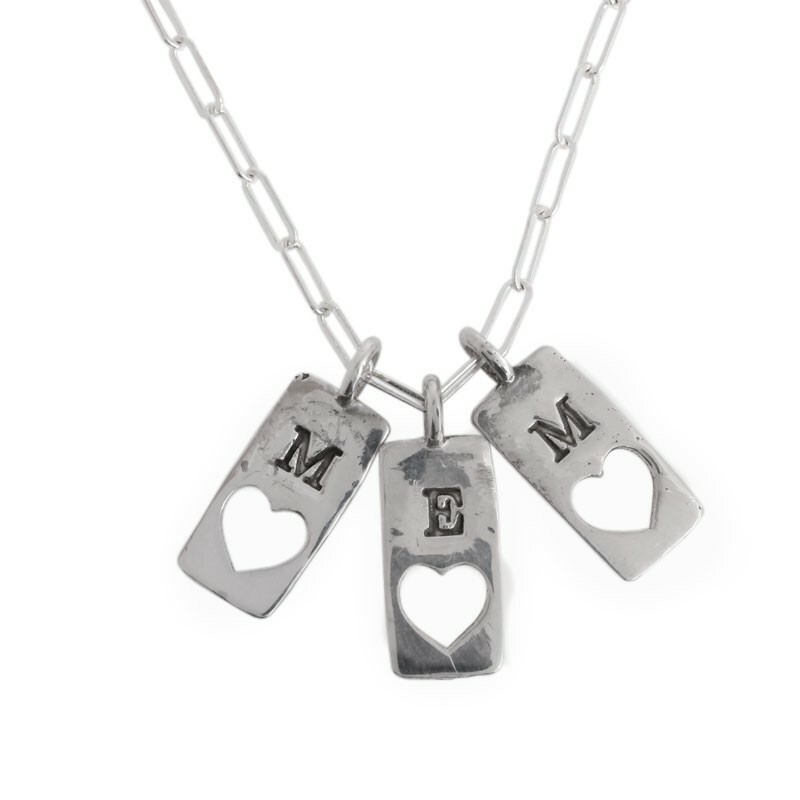 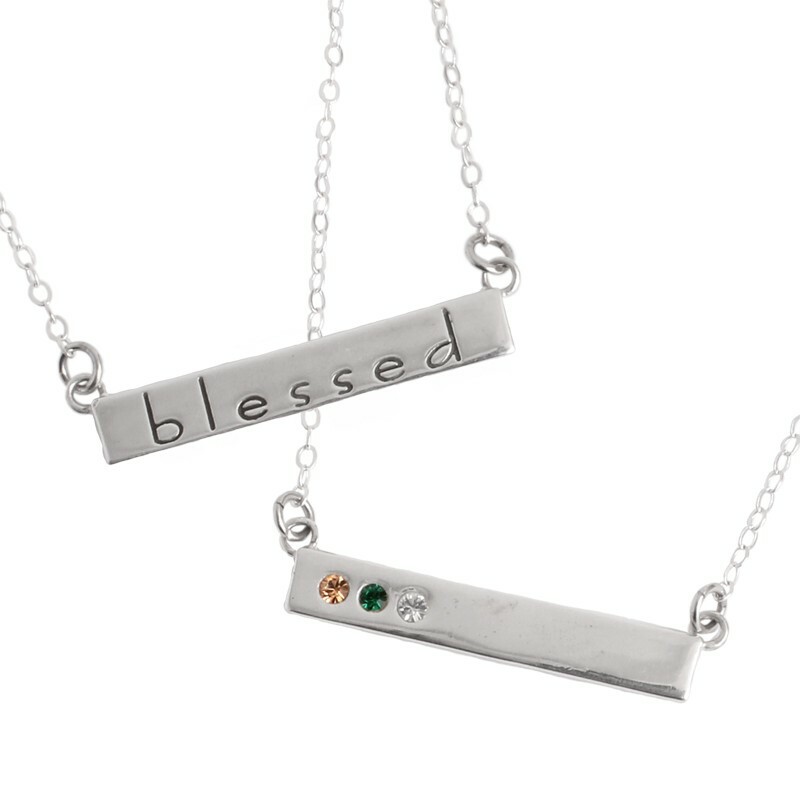 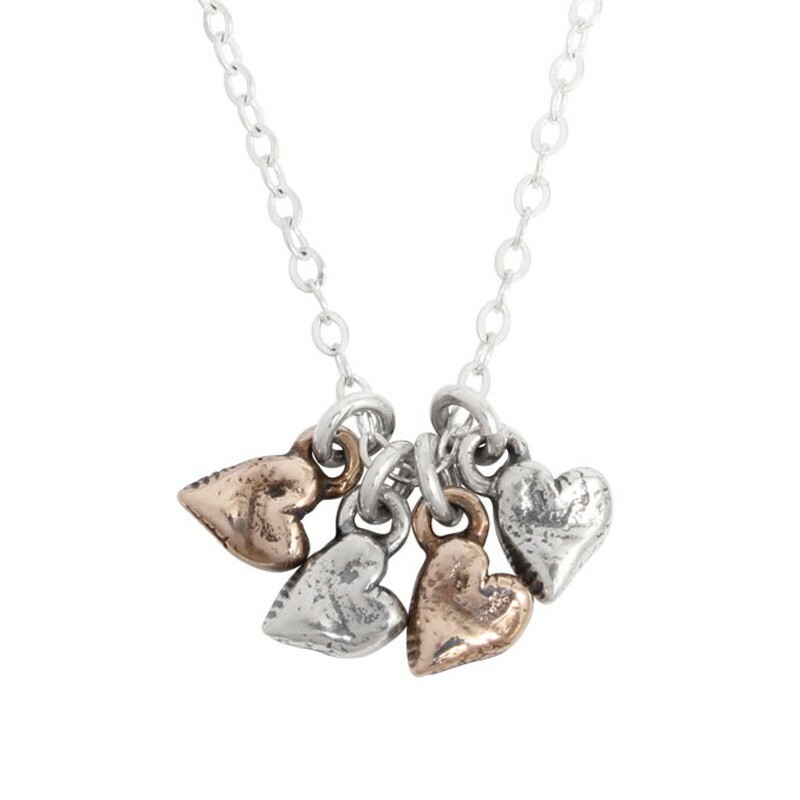 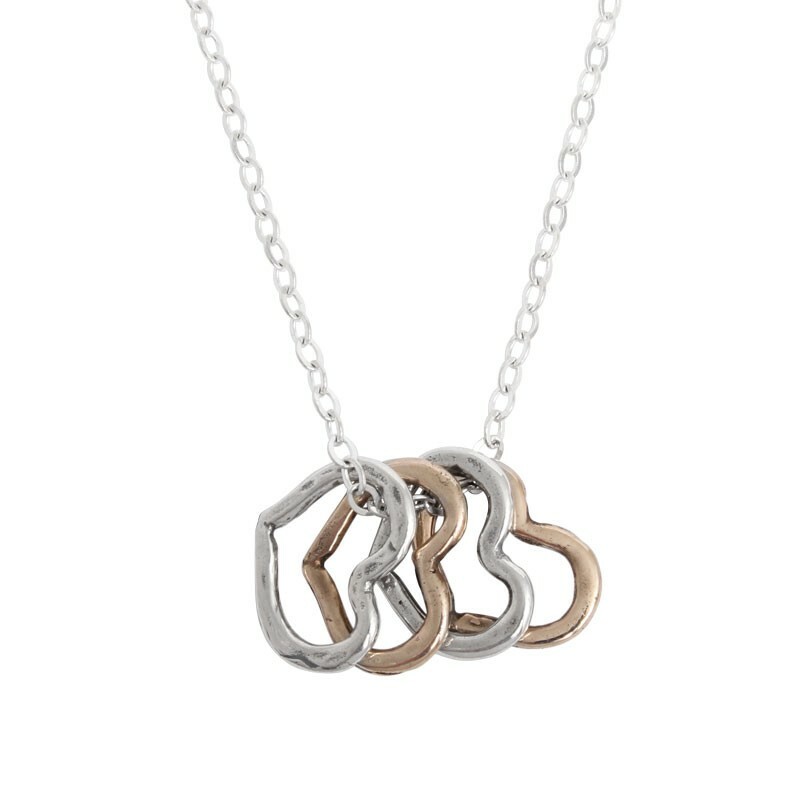 Our sterling silver grandmother's necklaces can be customized by you to create a gift given in love. 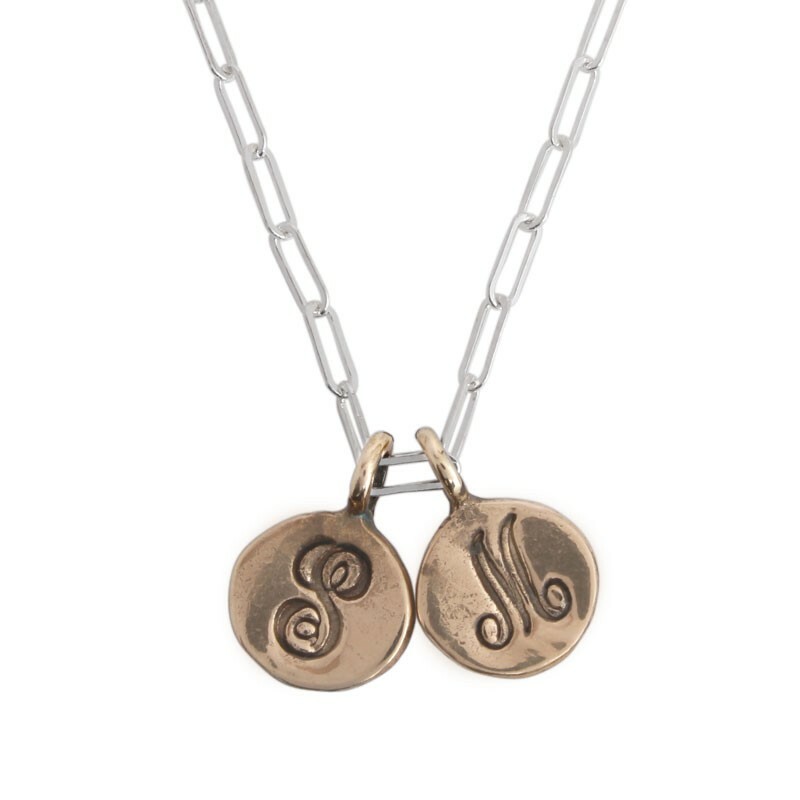 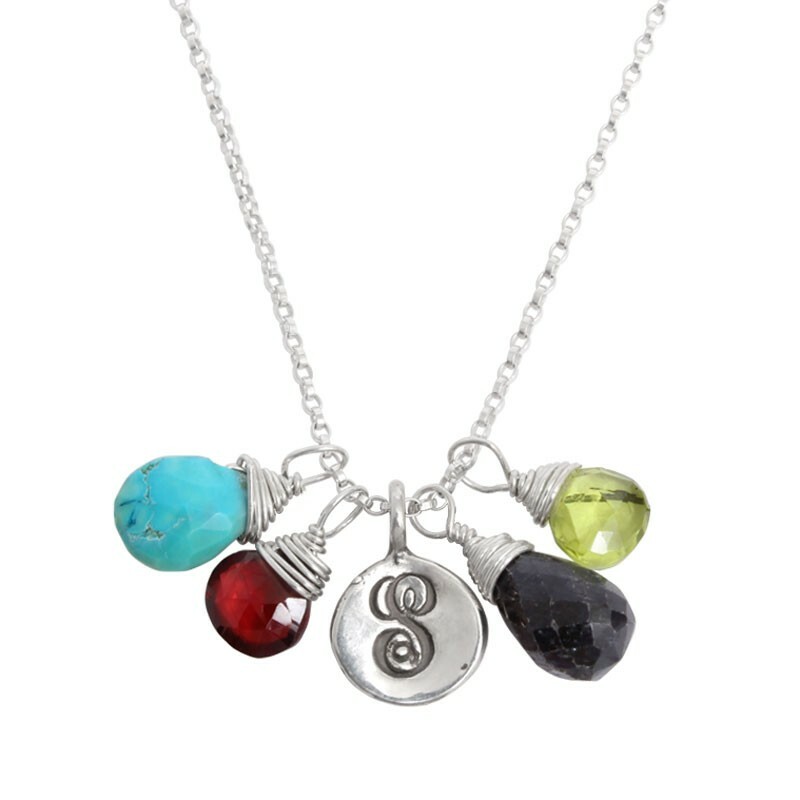 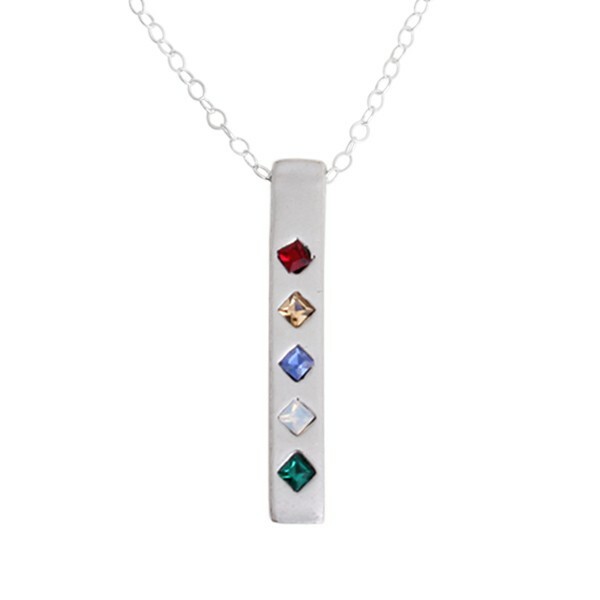 It shows that a unique person deserves unique jewelry, and personalized necklaces are a perfect way to show it. 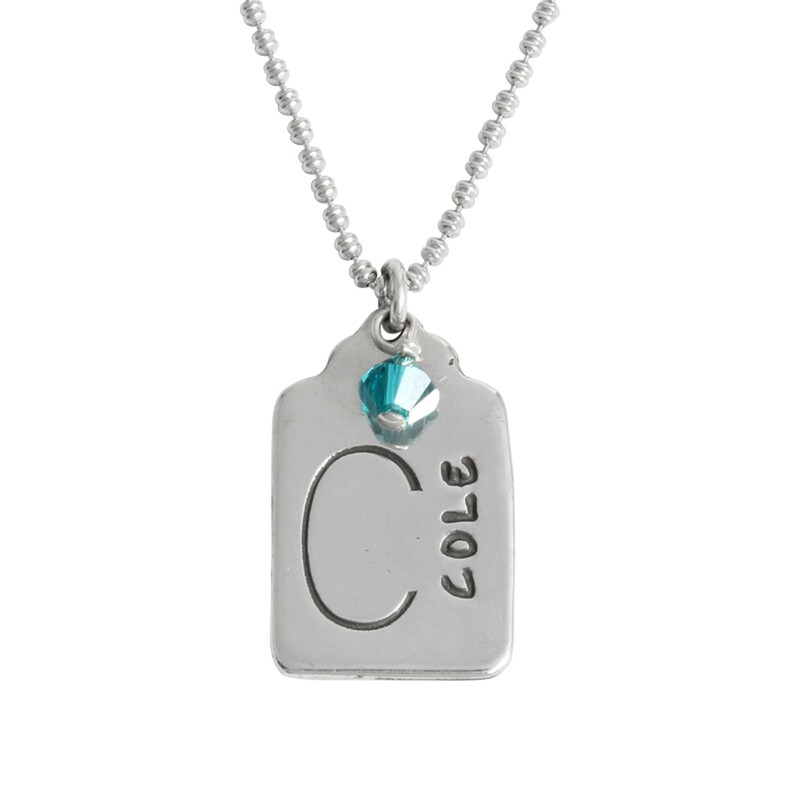 Our hand stamped jewelry is sure to make her smile, and custom jewelry for grandmother will always be a welcomed gift!